Teaching math is tougher than teaching other subjects. This is because it involves the teacher actually getting the students to involve themselves in the lesson and eventually be able to solve things by themselves. Teaching math therefore requires quite a lot of planning.You can also see Unit Plan Templates. When a math lesson template is taught by a teacher, he makes a plan which is basically a sketch of how things in the math lesson should be organized and taught in the class. 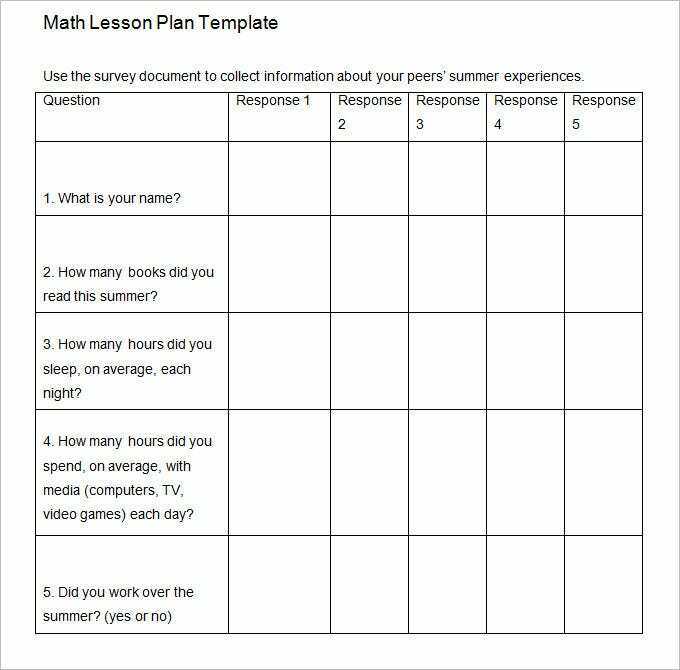 Making a math lesson plan is tougher than making other plan as math is taught a little differently from the rest of the subjects. For educating the student, the teacher need to plan a course of action and working format on a daily basis. 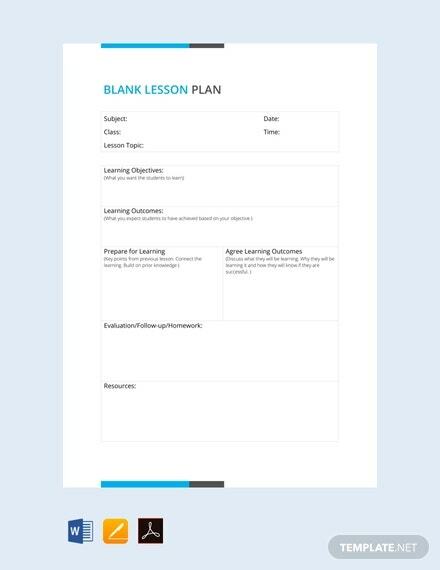 Daily lesson plan conveys the list of topics and its overview for the teacher to cover daily, so it can help the teacher for revising the lesson accomplish by them and their capability. 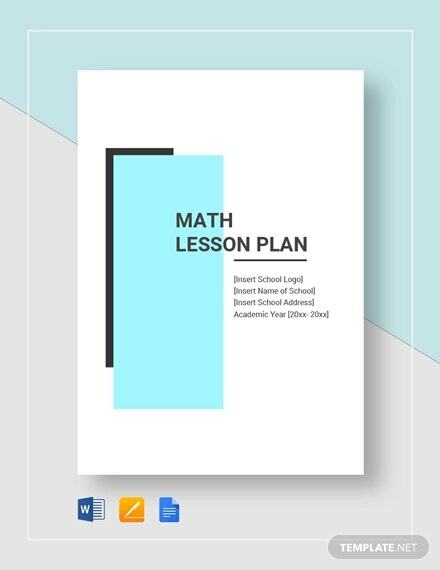 The weekly lesson plan includes the details of the topic and its content, test and revision details of the math which need to be carried out by the teacher during the week. This will be helpful for the teacher to get over all reviews about its course and topics explained to the student. 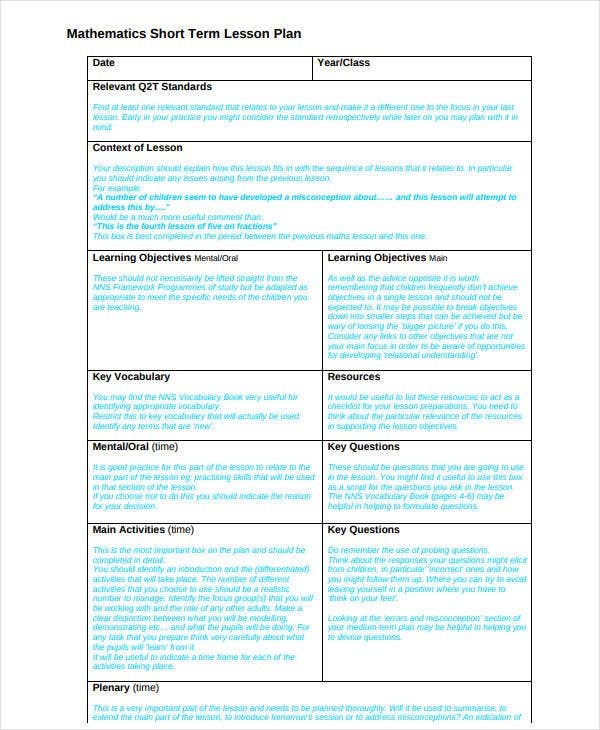 The monthly lesson plan describes the list of topics which should be covered during the month and the period of time which need to allocate for each topic. It also includes the per day and per hour description for each topic and allocation of time for the weekly revision of topic taught during the week and plan for the test and doubt clearance of the lesson. > What does a Math Lesson Plan usually consist of? 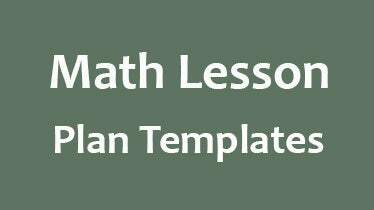 A sample math lesson plan is designed based on the teacher’s necessity. 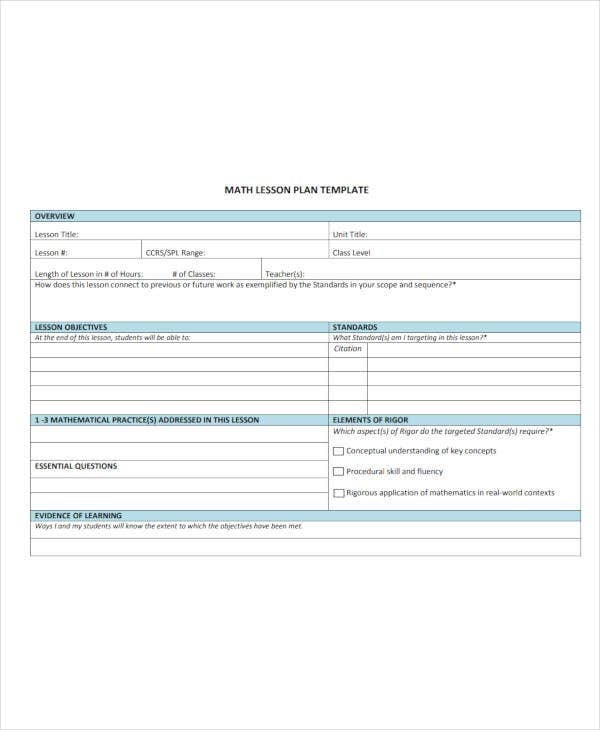 Before you download one of the sample math lesson plan templates that we have got for free, you should know what a plan such as that is usually made up of. 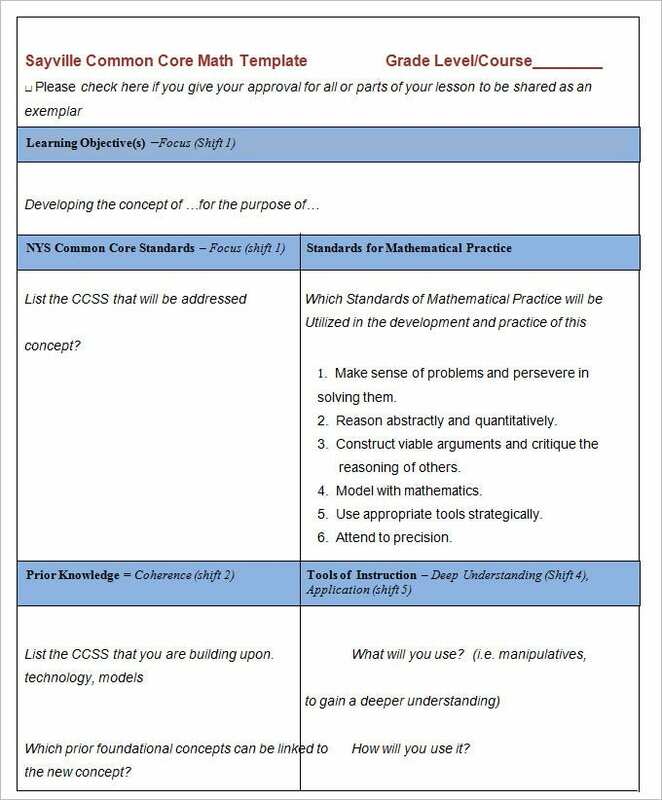 Here are all the components of a math lesson plan listed out. The math lesson to be taught is broken down into the parts in which it should be taught. The pre-lesson activities, the post-lesson practice exercises are all listed out and then worked upon. 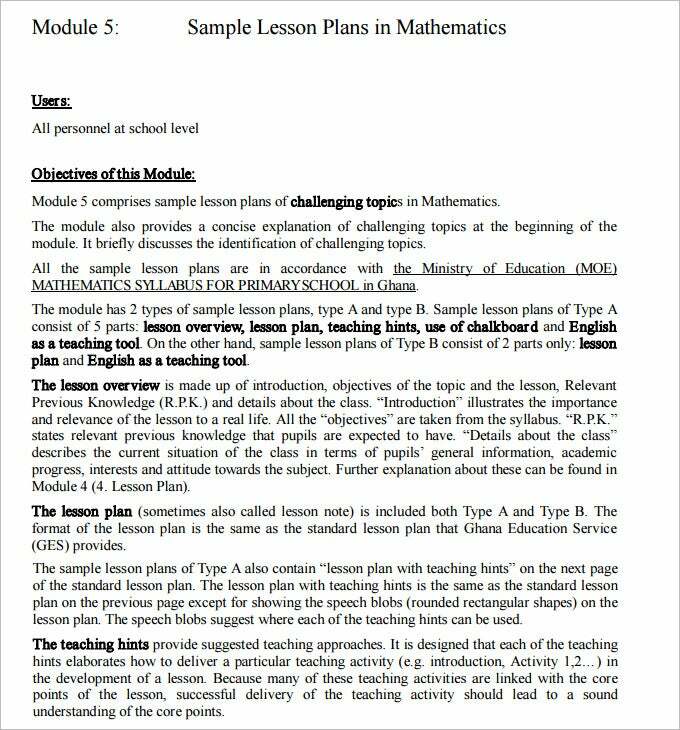 All the Math lessons plan types is available in both the format pdf and documents. All the documents are compatible for all the versions and satisfaction of the customers is important for us so feel free to give away any suggestion and your requirement list.